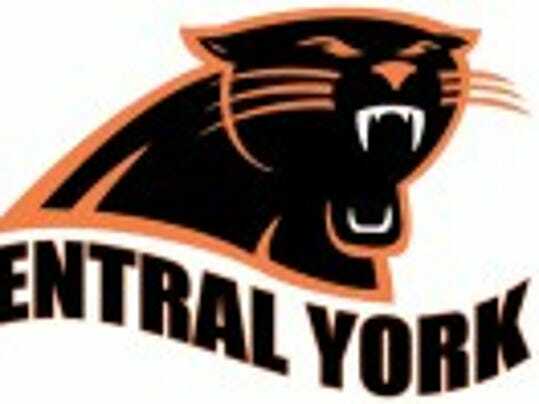 The Central York field hockey team earned another statement victory on Wednesday, Oct. 11. The Panthers, who recently clinched the York-Adams Division I championship, cruised to a 4-0 victory over Division II champion Susquehannock in Glen Rock. Central finished 10-1-1 in Division I and improved to 12-5-1 overall. The Panthers sit at No. 11 in the latest District 3 Class 3-A power ratings. Only the top 10 teams will make the district 3-A field.